It’s fairly common for customers to have a leftover balance on their cards that they don’t use. Even if it’s a small amount here and there, that revenue adds up. The same with unused cards that either get lost or people forget about. There are costs associated with buying the cards themselves and whatever gift card processing fees are involved, but usually those costs are minimal. A customer who purchases a gift card and gives it to a friend or family member is typically a fan of your business. In many ways, they are marketing for you – spending their money to have another enjoy what you are offering. Plus whenever they look into their wallet, they will see your logo – yet another form of advertising. With the low costs associated with the cards, these customer referrals can drive brand awareness and reach customers in ways you couldn’t. 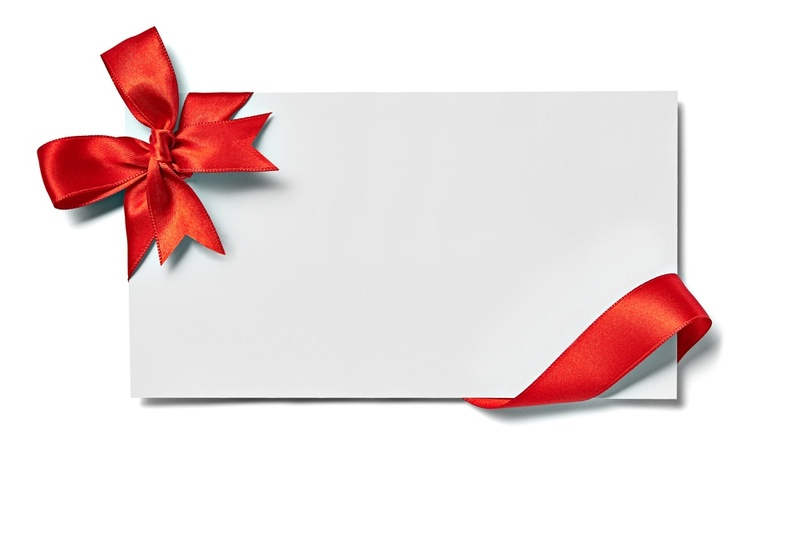 Most gift cards are for balances are for smaller balances, with $25 and $50 being typical. Some customers will want to purchase more than what was on their gift card in order to spend the entire gift card in one visit. This tendency to overspend is usually around 20% of the gift card face value. Transactional costs for gift card processing varies from companies and POS systems. The most common is a monthly fee with a fee per transaction. These fees can even extend to a balance inquiry, so for locations that utilize a lot of gift cards like coffee shops, these fees can add up quickly and possibly put a big dent in your bottom line numbers. Some Point of Sale systems, such as Counterpoint, have built in gift cards with unlimited transactions, making it a fixed cost for all your gift card transactions. Or click below to learn about more tips for building your business using gift cards. Call us today at 907-243-2683, and we can get the ball rolling on your gift cards.